“It’s blogger-ing time!” | Doodle-gami! Check out this total-vibranium website, All doodles, all the time! Hey, comic fans, it’s Comic Doodles once again with a mission for all of you. 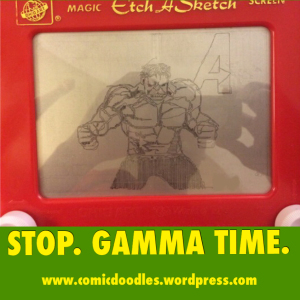 Hulk really wants more popularity, so please reblog this post showing my Etch-A-Sketch drawing of him! (Make sure to tell people to visit http://www.comicdoodles.wordpress.com when you do.) 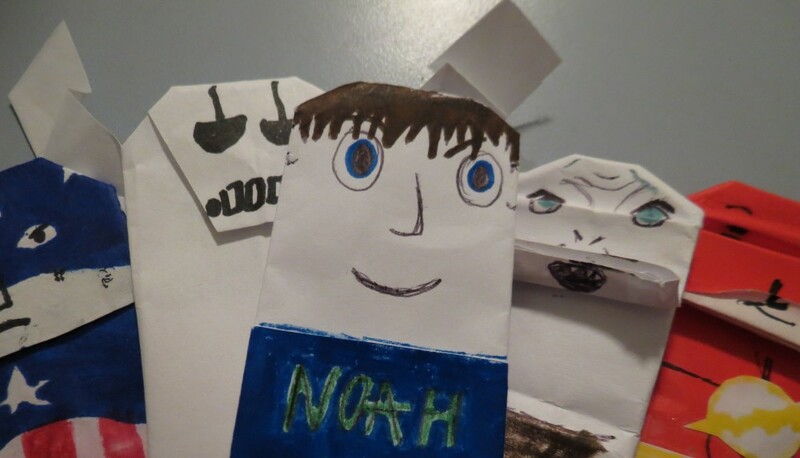 All who do will receive origami instructions for a Cyborg finger puppet! Thank you and Excelsior!